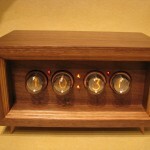 We started to create our clocks from the passion to combine old display technology with the woodworking art. 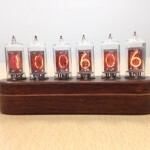 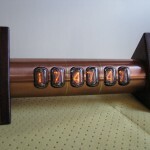 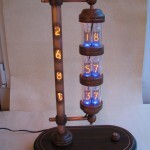 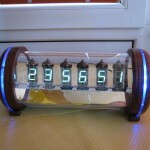 Encouraged by our friends’ feedback and followed by our customers’ reactions, we decided to push this adventure of the Nixie Clock even further. 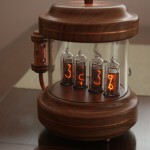 We create unique custom designs and sometimes also, small series of our most appreciated devices. 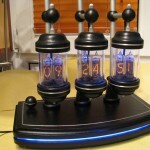 There is new technology, inside our electronic devices, with modern processors and dedicated software, according to our customer’s preferences. 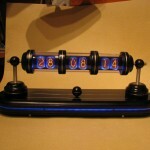 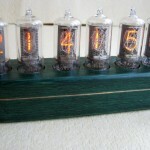 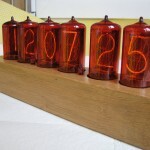 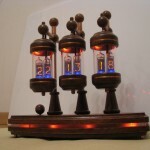 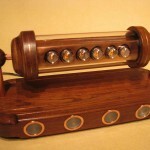 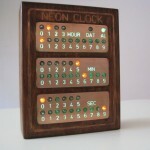 We are also available for custom projects – not necessary Nixie related. 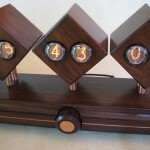 Please contact us with your specific needs and we’ll work with you to materialize your idea. 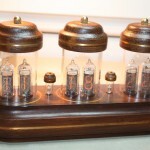 Watch our listings regularly, since new and very interesting products are about to be released!